Charlotte Wardle assists the team in financial management and by coordinating team strategy. 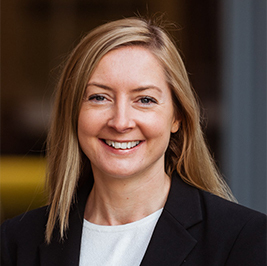 Charlotte previously worked in Ernst & Young’s audit department before honing her skills in marketing, business strategy and project management in other blue chip businesses. Contact Charlotte on 0113 887 8432 today to discuss your tax requirements.